The company InnoEnergy presents, following the PowerUp! contest, created for startups which can already apply their projects in the field of sustainable energy, another program meant for organizations such as small and medium companies or larger companies. As announced, Investment Round 2017 is open for innovative projects oriented towards the use of sustainable energy, which should be launched to the market as a product or a service within a maximum of five years. InnoEnergy, it is added, is prepared to aid this process with its European network of 160 partners, through its familiarity with the international market, user network, as well as investments which can reach up to EUR 5 million. The application deadline for this year's cycle is October 23, 2017. Within its Investment Round 2017, InnoEnergy, as the leading European company dedicated to sustainable energy, seeks innovative projects in the following fields: renewable and alternative energy sources, energy from fossil fuels, safe implementation of nuclear energy, sustainable consumption of energy in households and industry, efficient storage and distribution of energy, smart homes, buildings and cities, as well as energy safety. The requirement for application is for the idea to be functional under both simulated and realistic conditions, as well as for the organizations carrying out the ideas to form an international consortium of 3 to 7 members from at least two European countries. If an organization doesn't have partners, but has a good and practical idea, it is advised to contact InnoEnergy, as it provides a service of seeking a business partner, which can aid in finding potential associates. Depending on the project's potential, InnoEnergy can cover 20 to 80% of total reported expenses. So far, investments have ranged from EUR 100,000 to as much as EUR 4-5 million. As the press release adds, since the launch of Investment Round in 2011, InnoEnergy has invested a total of EUR 170.5 million in the development of 90 products, three production facilities and 77 patent applications and connected 323 organizations. 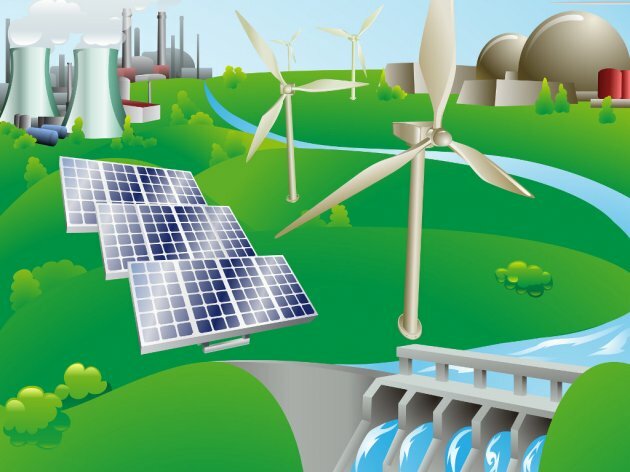 The aim of this program is for the European Strategic Energy Technologies Plan (SET Plan), which aims for sustainability and environmental protection, to be implemented as quickly and efficiently as possible.